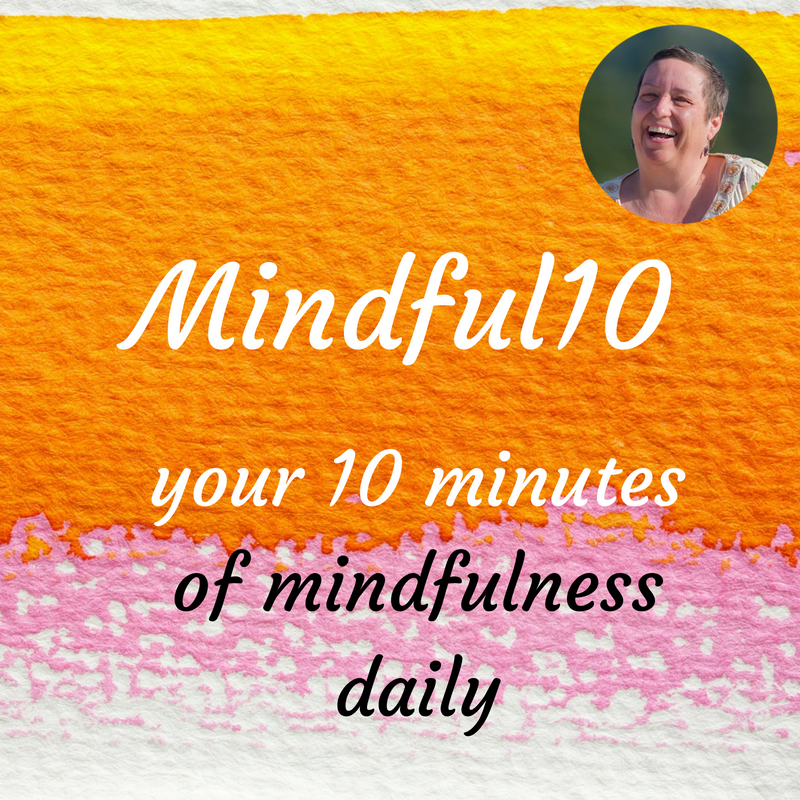 Here is Mindful10 Daily Meditation #19 … your 10 minutes of mindfulness daily. Today I would like to guide you into a mindfulness exercise where you will use the sounds around you to become more and more aware of the here and now – non judgemental, no preconception, just listening and being aware of what is, just as it is. Nothing to change, nowhere to go, just be. Enjoy! With this program I want to give you ideas, impulses and my experience for your meditation practise. 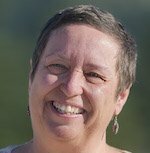 So you never run out of ideas and impulses to set up your daily mediation practise. One excuse less, so sorry about that … hahahaha … and I hope you like it.